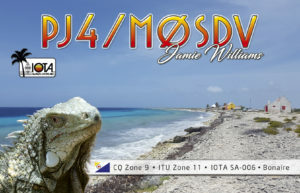 In this contest I was fortunate enough to be allowed use of G0DWV, Chris’s station in Norfolk. Here I decided to do SOAB HP, Unassisted. The first hour or so of the contest i was mostly on 40m with some cracking rates. 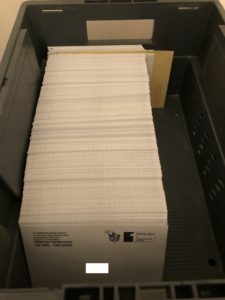 Around 170Q/h was average for the first two hours. and when it slowed down I QSY’d to 80 and so on. 80m was fun! I didn’t expect quite so many loud signals. 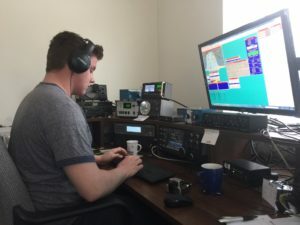 Pile ups were just as lively as on 40m which was new for me to experience. I spent a large part of the night hopping between 80. & 160 for mults but 40 turned out to be the money band. I was surprised at how many Mid – West coast Stations called, contrary to what others have said. I did manage to get some sleep in the mornings between sort of 9am-11:30. Not much but just enough to be refreshed. 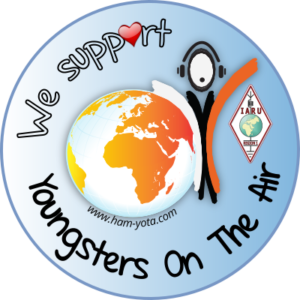 I started on 20m again and shortly after had a listen on the 2nd VFO to see if 15m was playing ball (various social media posts the day’s leading up suggested it may open for the contest). and as it goes the band was somewhat open. I made about 80 QSO’s and worked 25 S/P’s before heading back to 20, hungry for some higher rate. The 2nd day was much the same although I found 15m had much better conditions than Saturday. Maybe people had missed the opening the first time?? Anyway I made a few more Q’s there before going back to 20m, However this time it was somewhat quieter than I’d wanted. 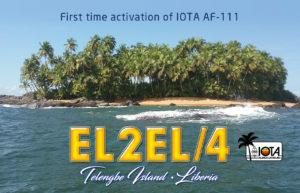 I worked 2-300 more Q’s before the band died at about 19:00z 40m Opened early on Sunday, I was worked Q’s as far as IL and OH from 20:00z (This is where Chris’s 4 ele comes in handy) and this good rate continued pretty much to the end. I did hop around 160/80 too and mopped up some last minute mults, But again 40m offered almost constant pile ups to the end. 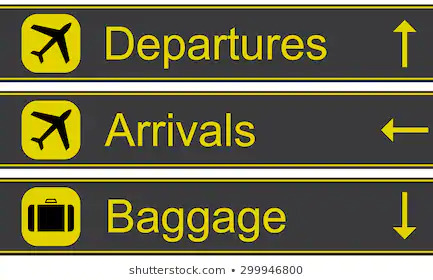 A huge Thank you to Chris G0DWV and his wife Tina for being my hosts for the weekend and making my time there very enjoyable. 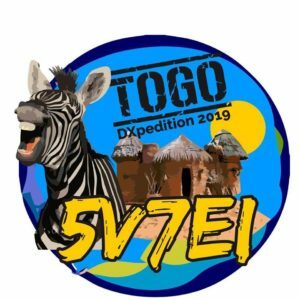 I recently received a phone call from team leader Dave EI9FBB asking if I would like to join their DXpedition to Togo with the EI DX Group. 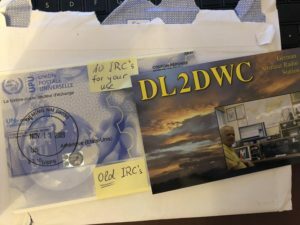 Of course I could not refuse this opportunity to join a Dxpedition team. 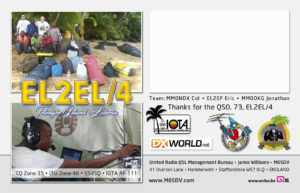 This will be my first real DXpedition. 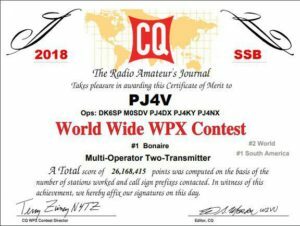 However not my first DX activation. 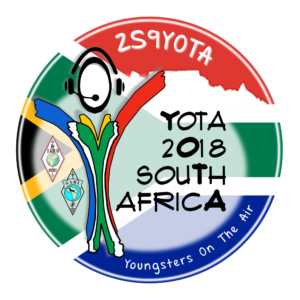 I have been QRV from a few different countries around the world but this will be my first large scale operation. 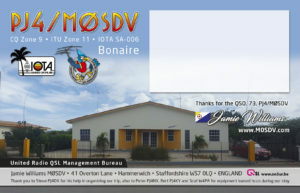 Previous operations include; MS0YHC , DL/M0SDV, PJ2/M0SDV, PJ4/M0SDV & PJ4V. 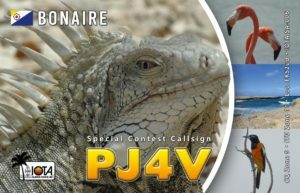 I expect intense pile ups like I’ve never heard before from this top 150 DXCC entity.